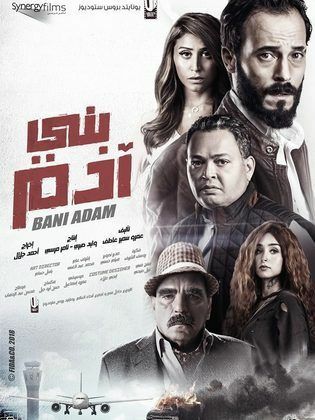 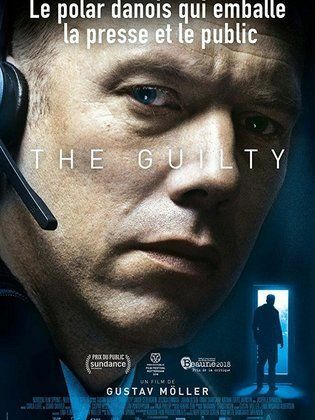 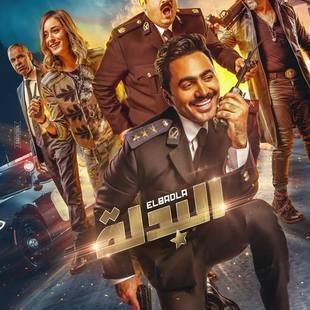 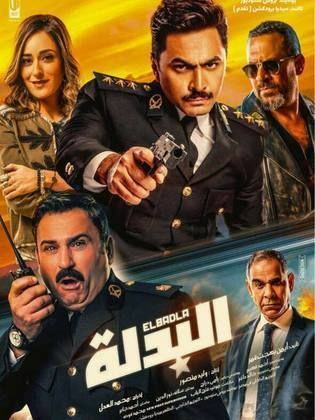 A young Egyptian policeman (played by Tamer Hosny) is investigating a certain case when he starts facing challenging situations with an Egyptian citizen (played by Maged El-Masry) who had lived all...Read more his life in Spain and has just returned to Egypt. 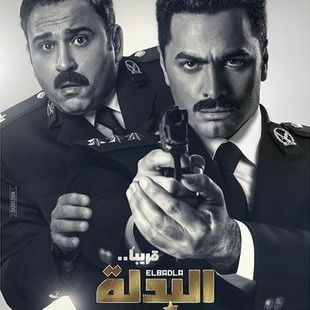 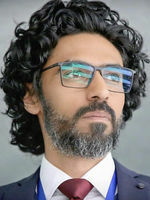 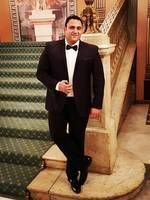 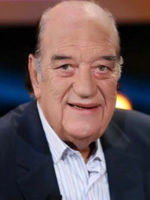 The comic situations he faces with his colleague (played by Akram Hosny) are without an end. 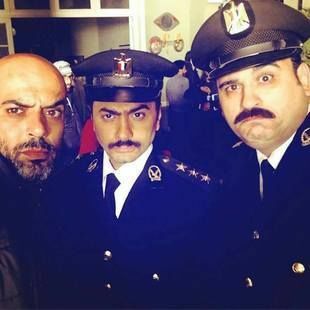 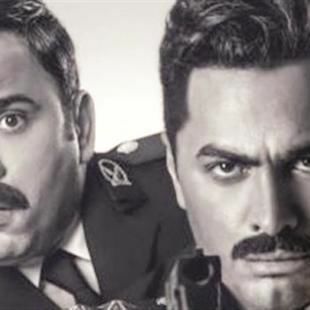 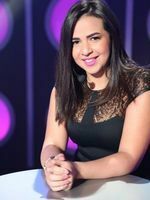 A young Egyptian policeman (played by Tamer Hosny) is investigating a certain case when he starts facing challenging situations with an Egyptian citizen (played by Maged El-Masry)...Read more who had lived all his life in Spain and has just returned to Egypt. 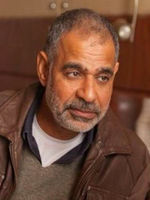 The comic situations he faces with his colleague (played by Akram Hosny) are without an end.